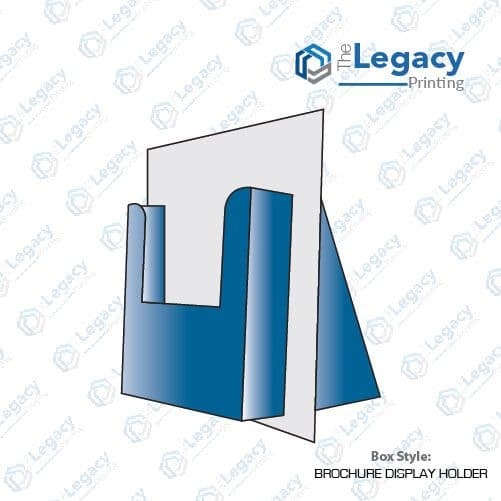 For all those who are in search of packaging design templates for their custom boxes, The Legacy Printing is the right platform. 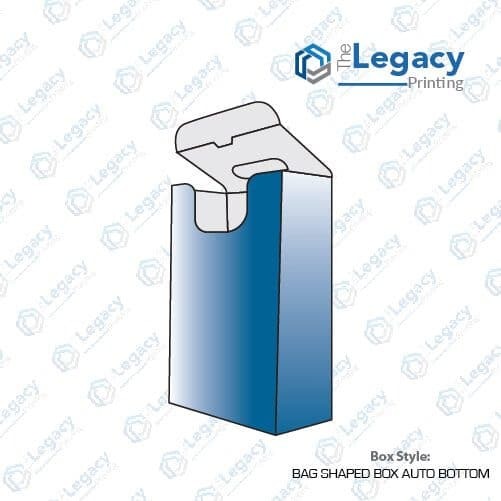 Being the leading online manufacturer of all kinds of custom packaging boxes including folding boxes, auto lock bottom box, 123 bottom box, tuck end box, reverse tuck boxes and more, we make sure that all your product packaging needs are fulfilled. 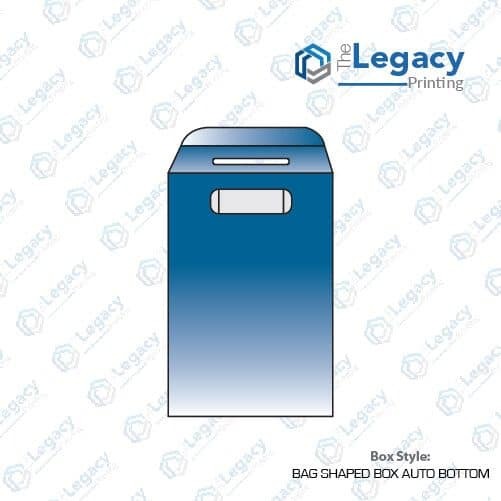 From packaging design to printing and shipping of your custom packaging at your doorstep, we make sure that the entire procedure is done in a timely manner. Highly competent pricing and fast turnaround are among our unique selling propositions. 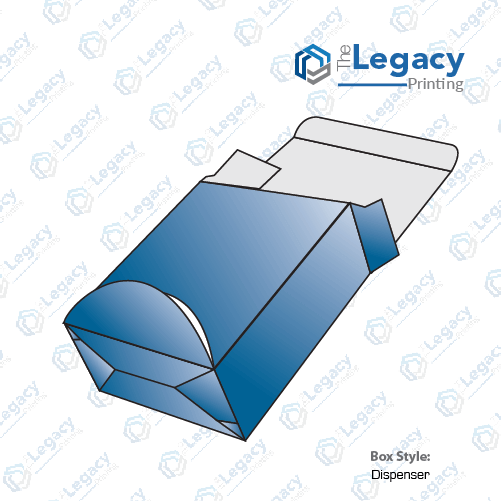 Apart from the custom printed boxes, we also manufacture all types of paper briefcase and paper bags as per your business needs. 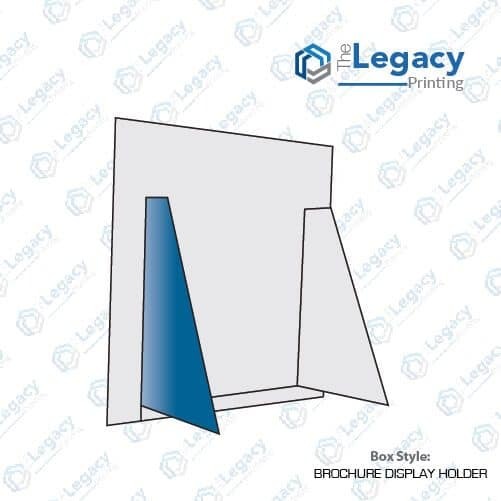 Moreover, if you’re looking for a company to help you with carton box design and printing, you can count on The Legacy Printing. The leading online packaging and printing company of the US is at your service. We offer round the clock live chat support and online instant quote. 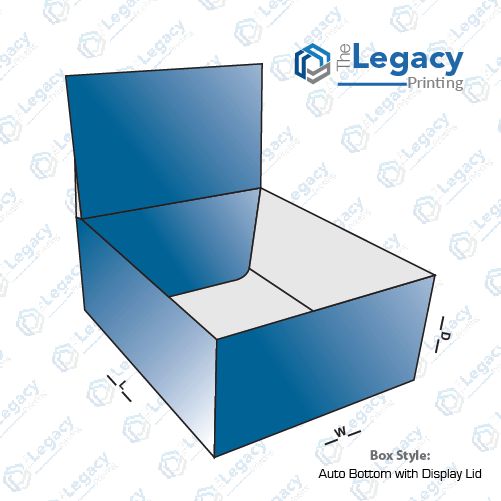 In case you require your custom product boxes to be done in a short time span, we offer expedite printing services too.